Runoff from fertilizer and septic waste has caused Silver Springs to become murky. There are 90% fewer fish than in the 1950s. 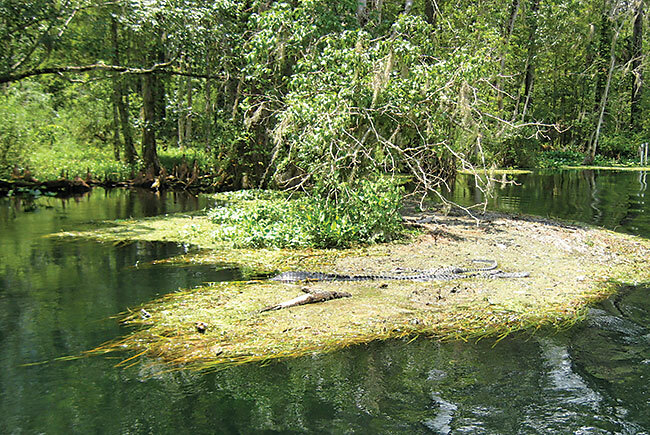 Silver Springs was Florida's first tourist attraction, drawing visitors since before the Civil War. 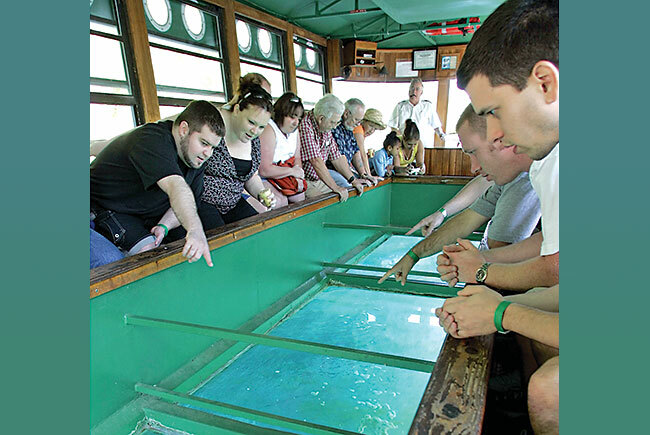 The preferable way to enjoy the springs was aboard glass-bottom boats. Over time, the 242-acre springs near Ocala evolved into a small amusement park, with reptile and animal exhibits, a concert stage, petting zoos, a 40-passenger carousel and a gift shop. "Silver Springs was the park to come to in the state of Florida before Disney came in," says Silver Springs spokesman Brooks Jordan. But construction of homes and roads nearby as well as farms has left the springs ailing. Runoff from fertilizer and septic waste carries nitrate pollution into the springs and has fueled the growth of brown algae. The flow of water into the springs has dramatically slowed, and there are 90% fewer fish than in the 1950s, according to a study of the springs. Gone will be the animals, safari rides and carousel. Ross Allen Island, a popular fixture at the springs since 1929, has lost its signature reptile shows, and its buildings will be demolished. The parking lot, which is located close to the springhead and sends polluted stormwater into the springs, will be removed and a new one placed farther away. Still, some environmental groups and nearby residents remain concerned about whether the state’s efforts will be enough to restore the springs’ health. A proposed 25,000-acre cattle ranch called Adena Springs Ranch has asked the St. Johns River Water Management District for permission to pump 5.3 million gallons of water a day from the same aquifer that supplies the springs. The district has yet to decide on the request, asking for more information from the developer, Austrian billionaire Frank Stronach.